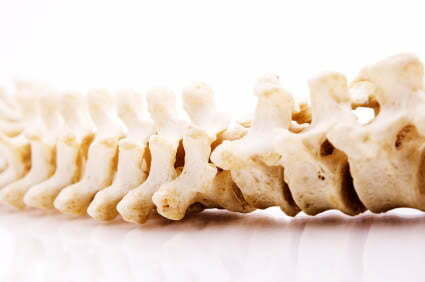 Home Chiropractic How big are musculoskeletal problems? Poor spinal health can manifest in various ways such as neck pain, backache, and headache, to name a few. These musculoskeletal conditions are common long-term conditions and they contribute substantially to the disease burden within the Australian population. – Musculoskeletal conditions are very common, affecting 30% (6.9 million) of all Australians in 2014-15 (3.7 million of those had back pain). – 12% of the total disease burden in Australia was due to musculoskeletal conditions. – In 2015, 31% of people with disability reported having musculoskeletal conditions. The good news is that making small changes in your lifestyle and seeking professional help can make a big difference to your spinal health and overall well being. Chiropractic can help address current spinal health concerns and also help you discover preventative measures.